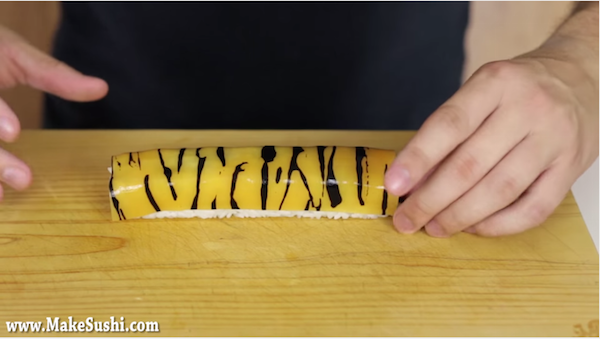 Sushi chef and food artist Davy Devaux has been known for his wacky sushi creations on his YouTube channel, ‘How To Make Sushi’. 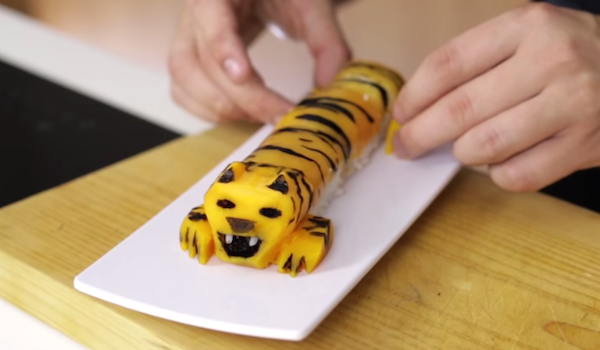 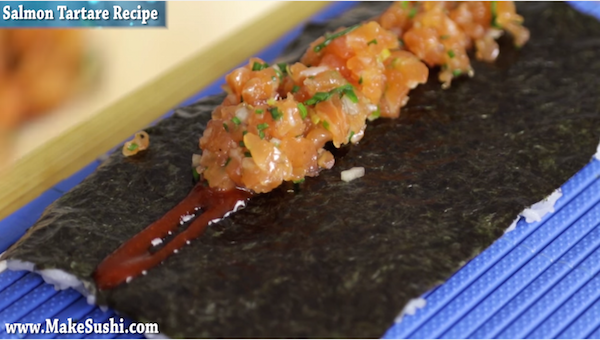 In this new video, he expertly teaches us how to create a sushi roll shaped like a tiger. 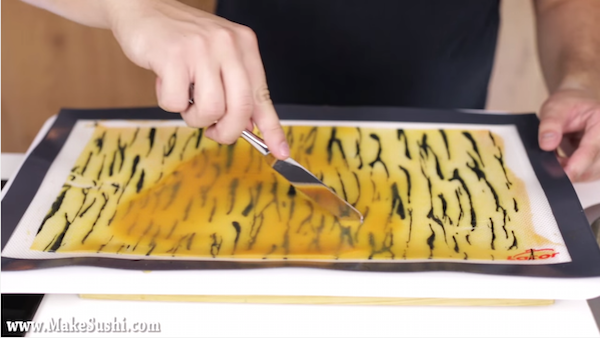 He uses fruits like mango and strawberry to recreate a tiger’s color, and uses an agar gel covering to resemble its stripes. 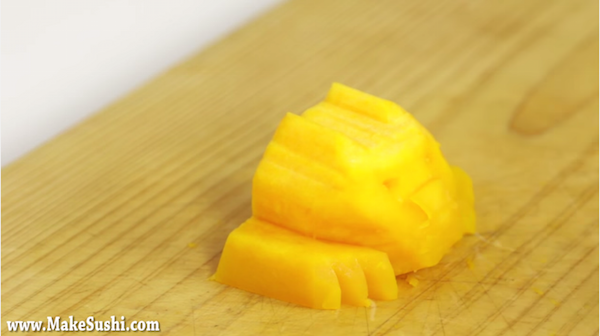 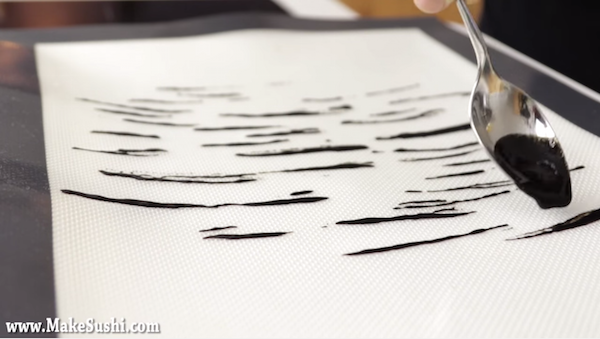 Click play to watch how he does it, and see if you can make one too.